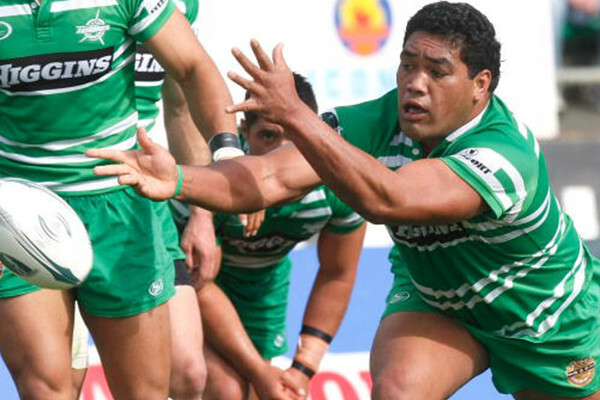 A beast of a man, Talau Hala dominated scrum time with his strength and size for the Turbos. In his prime squatting 250kgs at 127kgs himself, Hala possessed power like none other seen at the Turbos. This made him a valuable asset around the park and in the ruck.